consequently they could expect higher ratings. After ABC’s denial of product placement some reports about bigger deals surfaced. 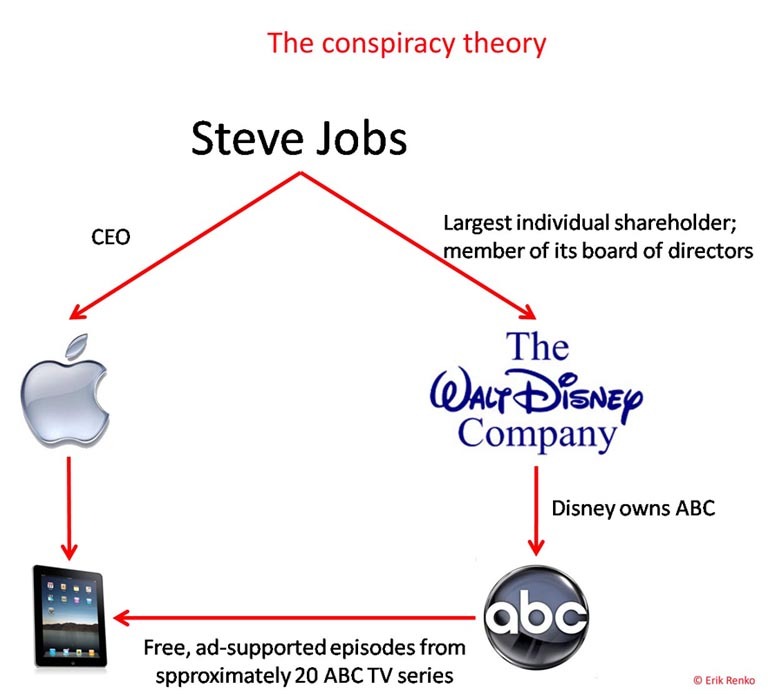 Steve Jobs, Apple Inc.’s CEO, is the largest individual shareholder of Disney Co., with a 7.1 percent stake worth nearly $5 billion, and is also on its board of directors. Disney Co., which is ABC’s parent company, announced last week that it would offer applications for all its businesses on the iPad. About 20 ABC TV series will be available to iPad users through a Wi-Fi connection. So maybe the whole product placement deal for Modern Family was really a small part of the whole mega deal. 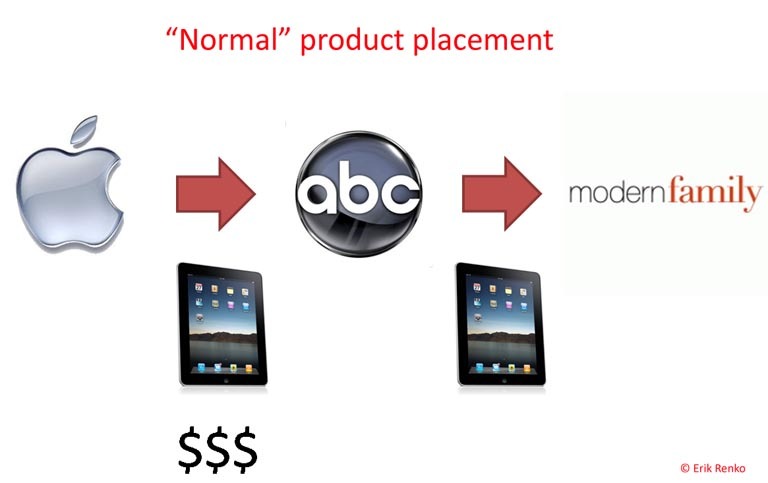 Was iPad's product placement in Modern Family part of a mega deal? Apparently viewers of the show didn’t seem to mind the obvious product placement. Wednesday’s episode drew 9.3 million viewers and a 3.8 rating among adults 18-49, its biggest number in that demographic in almost two months. 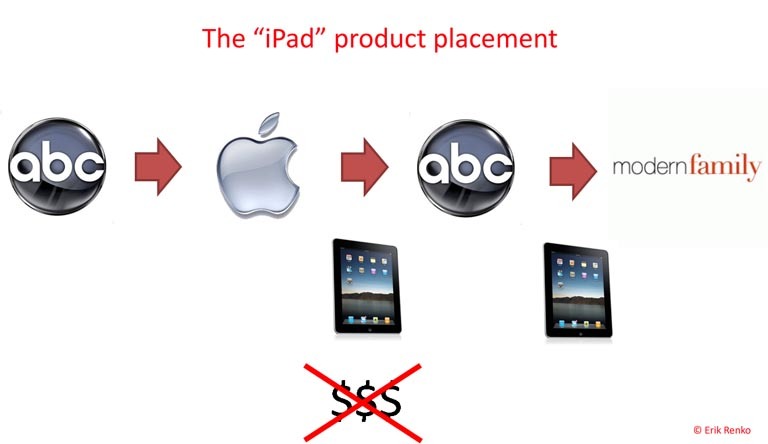 Will iPad's product placement go into marketing handbooks?